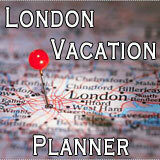 Our London vacations Planner will help you to plan your whole trip to London. From the cheapest flights, the best hotels to stay in, how to get around London and what to see while your here. Why listen to us, well we are London born and bred and so know the city inside out. London can be a very confusing and sometimes overwhelming place, so with our tips we hope we can reduce some of the hassles a big city can cause and make your visit as exciting and as enjoyable for you as possible. 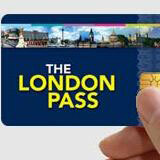 Simply follow the steps in order to make sure you make the most of your visit to London. London is expensive, very expensive and if you want to see London's Top Attractions you will need lots of spending money. 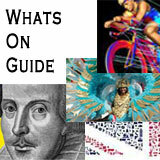 Find out things to do and see in the different parts of London. 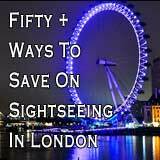 There are several ways you can cut costs during your London visit. You may want to explore further afield during your London vacations, that's no problem. 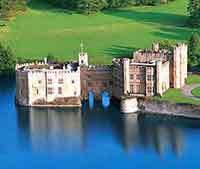 There are many fantastic day trips available. 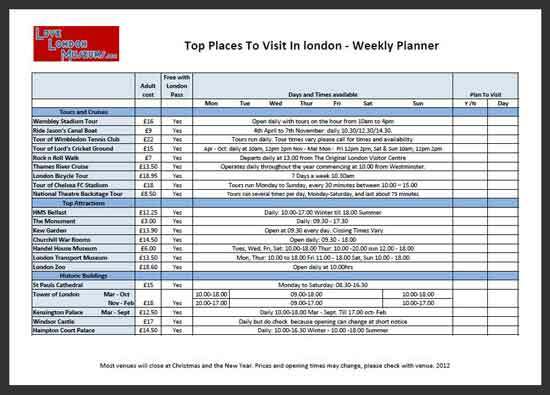 I thought I would offer you a handy FREE DOWNLOAD to help you plan your vacation in London with my Suggestions for some of the best Places to visit In London and some great tours to take. Hope you like our Vacations Planner. 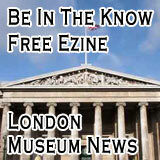 Now don't forget the whole reason for this site is London Museums, so make sure you get to see some of them during your trip. Got a London Vacations Question? Then why not ask a Londoner? We will be happy to try and answer any of your London trip questions. All we ask is that you give us as much detail about your trip or query so that we can answer it accurately for you. You never know your question and our answer may be able to help others too. Simply fill out this form and make sure you check the notification options when prompted so that you will be notified or our response. Please give as much detail as possible about your question, dates, time of year etc. Enter something like "When is the best time to visit...."